I decided to sleep in and head over around 12:30 in the afternoon since I was anticipating little sleep overnight. It was the start of payday weekend― a heavily anticipated time of the month when people receive their dues, a time when many of them will spend a significant portion on hedonistic pursuits and alcohol, consuming with reckless abandon. As history dictates, it is a time certain to bring business to the emergency department. When I arrived, it seemed to be the regular, garden variety of patients until around 8pm. But then they started lining up. At my home ED, when we have something like a patient with a stabbed chest coming in, the entire department arrests in an effort to lend a hand in the trauma bay until the cavalry arrives. Well, no cavalry was coming this time. There was myself, two surgical interns, two medical officers, and a senior registrar. There were no consultants on the floor. For a brief moment, I remembered being back in the resuscitation bay in my home centre in Halifax for a motor vehicle accident. The trauma code was called for a single patient and I counted twenty-four people arriving for that individual. This was not the case here; on this Friday night, patients were piling up. So, we went to work. We resuscitated, we stabilized, we packaged them up and we shipped them to the floor. The assembly line ran until the hospital was full, and then we made room to keep going. The most sick stayed in the department for observation, and the less sick waited in the hallway―"less sick" referring to a few patients with chest tubes sitting in chairs in the hallway. As the night drew on, my interest in practising sutures was abandoned for the speed and efficiency of stapling. Adrenaline gave way to fatigue, and I was happy when the sun began to rise and the volume of patients seemed to slacken. I left before the classic second wave arrived― the drunks awakening from a deep slumber only to discover new wounds to be tended. The atmosphere in the department was less charged as the night went on. With it, my reaction changed as well. It was most likely the culmination of three weeks of exposure to a high volume of assault and brutality unlike anything I’d previously encountered in Canada. There’s only so much senseless, superfluous violence you can see until you become somewhat desensitized. You inquire about patient history, and after digging deeper than the response of “I was minding my own business,” you get to the story of a person being assaulted by unknown attackers, or perhaps worse, family members and friends. Your reaction changes when ostensibly random acts repeat themselves over and over again until they’re not so random anymore. I don’t mean that you get down trodden and broken hearted; I just mean you get less of a rise. I believe that many of the local doctors I worked alongside had seen enough of the same that it wasn't sensational anymore. I ended up finishing my shift at 7am, and headed back to my flat to grab my duffel before driving out to catch a flight. I was now finished my three week trauma elective at a public hospital and regional trauma centre in Pietermaritzburg, South Africa. 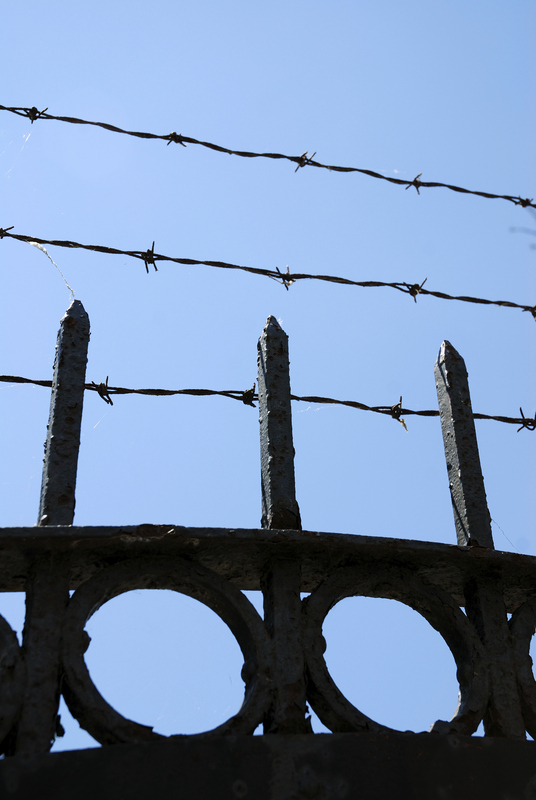 I drove through the hospital’s iron gates, heavily equipped with barbed wire and security, and departed the grounds. Posted in Student Humanities Blog on July 23, 2014 by CMAJ.